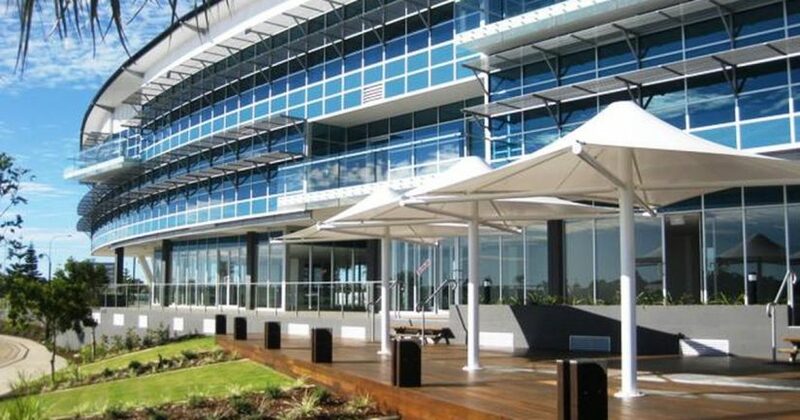 From 2 January 2018, Initiative will now be located at Suite 2 The Edge East, 10 Lake Kawana Boulevard, Birtinya. We’re still in the same great location, however our office is now located on the ground floor. We’re looking forward to seeing all our clients at our new location in the new year. Our postal address, phone number and email addresses all remain unchanged. Expand your Horizon with ETFs & LICsWhere’s your bag been?